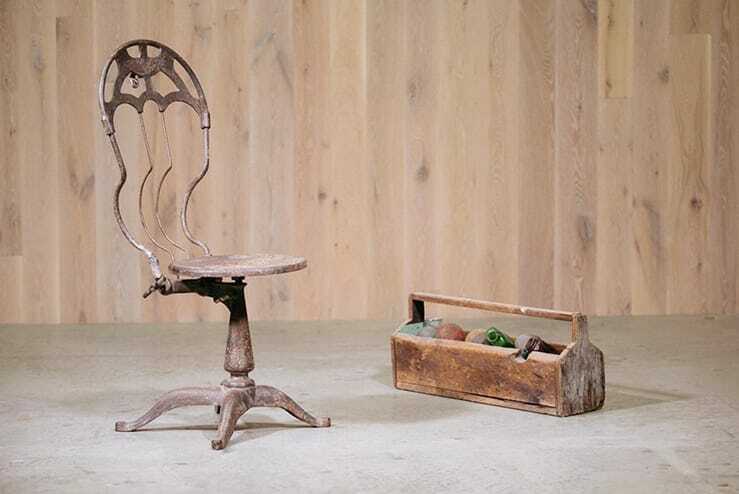 Rare cast iron medical chair from the early 19th century. Fully reclining seat back and adjustable height. One bruised weld on the backrest from a prior repair.